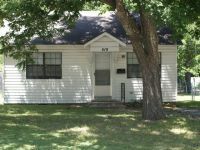 We offer a wide variety of properties in Ada, Ok and some in Norman, Ok These consist of one, two, three, and four bedroom homes and apartments. We maintain our properties to a high standard. 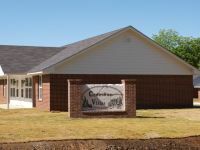 Our newest properties are the Cedarline Villas. We have taken our long time experience in the rental business to develop a very renter friendly home. 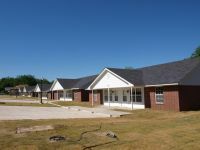 The first phase is scheduled for total completion by mid July of 2009, with units becoming available by May 15th, 2009. With completion of three phases, a total of forty six units will make up the project. We invite you to view the Cedarline Villas and receive more information concerning this property by clicking the Cedarline Villas tab. 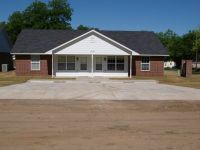 We also offer apartment units, and for those who prefer a free standing home in a quiet neighborhood, we have several to pick from. You may visit these properties by clicking the Ada properties tab. 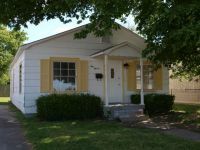 Our Norman, Ok properties consist of brick homes which contain three bedrooms, two bath, two car garage, laundry room, and fenced backyards. 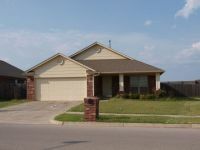 These homes are located in the beautiful Eastridge addition of Norman. The Norman properties may be viewed by clicking on the Norman tab. On line applications are available which can be emailed back to us via the web site, or you may reach us by phone at 580-436-9007. Thanks for visiting our site and we look forward to helping you with your next home. Click on the house front to view the inside on the home. PLEASE NOTE, WE DO NOT ALLOW ANY PETS AT ANY OF OUR PROPERTIES.